Don’t forget to make exercise a priority, no matter how busy you are. Try not to let your busy schedule be an excuse for not exercising. When dining out with family and friends, pick a very simple dish that won’t contribute too many unwanted calories. 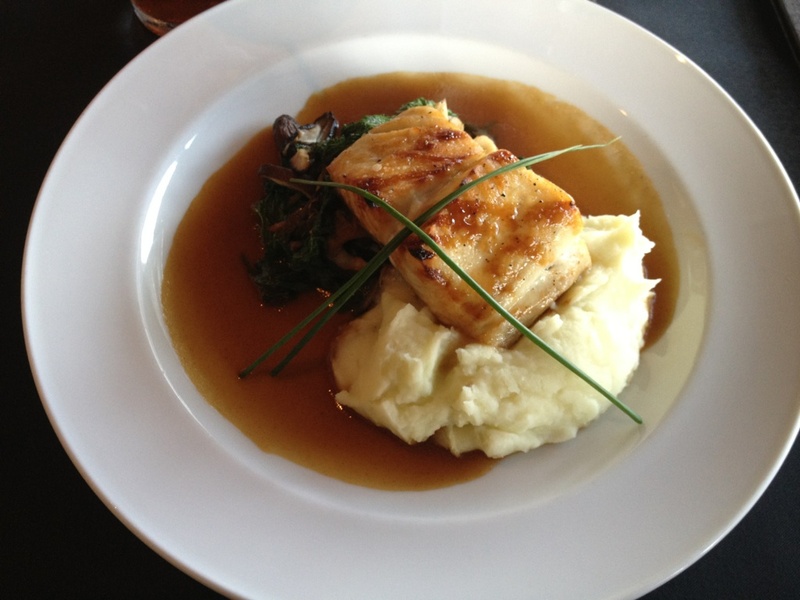 Pictured above is the shoyu glazed black cod from Yamashiro in Hollywood.